When to Call a Doctor? | Foot & Ankle Doctors, Inc. Walking is as important as eating. Without it, we can starve the body of a vital necessity. If your stomach was hurting for days on end, you would see your doctor. The same should be true for your feet. 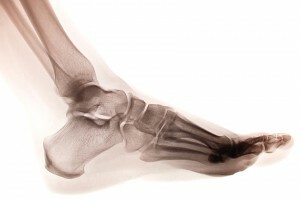 Studies show that 75 percent of Americans experience foot problems at some point in their lives. 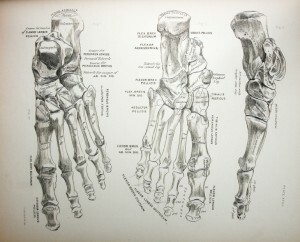 However, despite the millions of aching feet out there, many of us don’t seek the medical attention needed for relief. 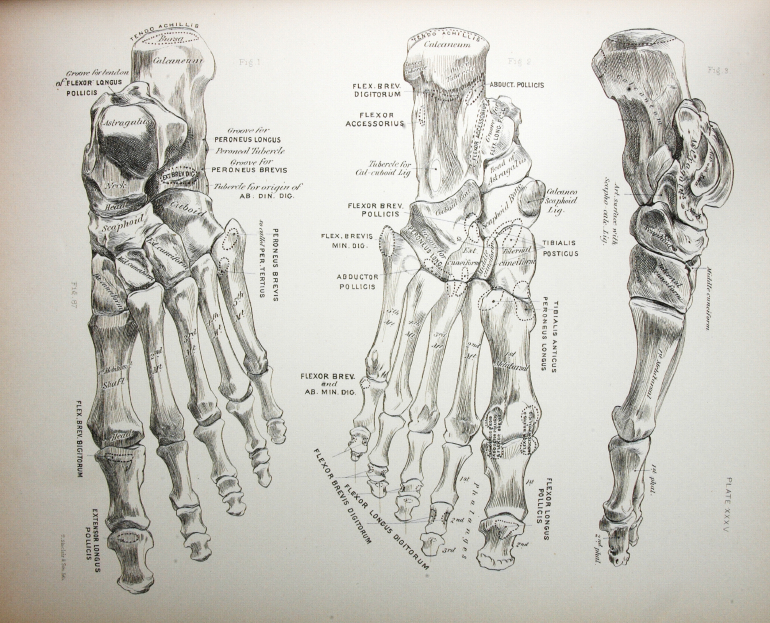 Foot pain is never normal, and so if your feet, toes or ankle hurts, you should seek the care of a Podiatrist. The American Podiatric Medical Association believes that neglect and improper care, including ill-fitting shoes, bring on many foot problems. If you are experiencing foot or ankle pain, we are here to help! Give our staff a call at 310.652.3668.